Method Man is a name that needs absolutely no introduction. A hugely important figure within the international hip hop scene, actor and general legend. 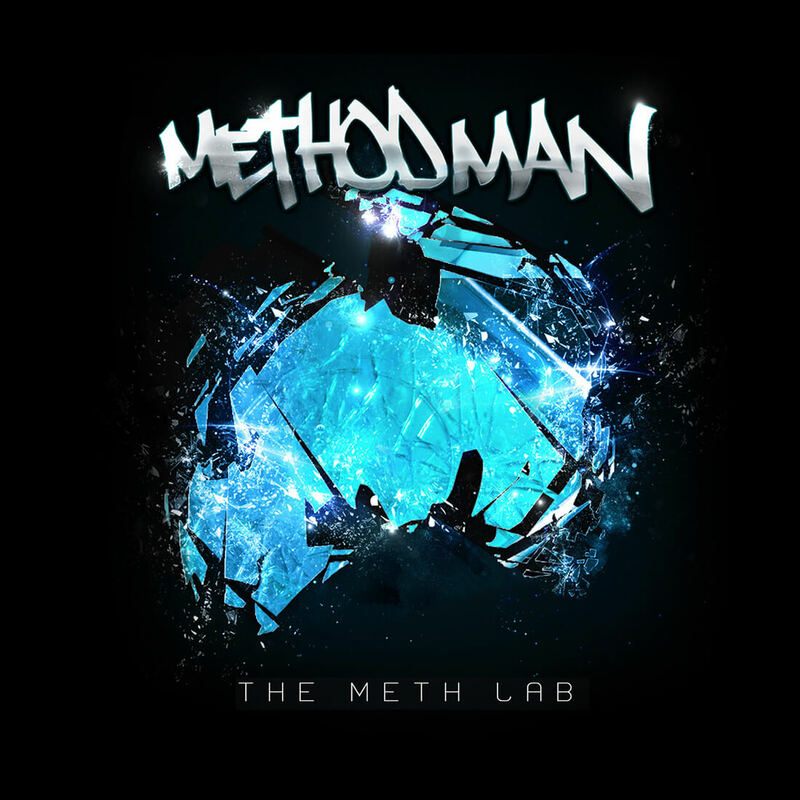 I was asked to create an album cover for his ‘Meth Lab’ album, his first release in 8 years. I used the iconic M logo (The upside down Wu ‘W’ logo) to create this Breaking Bad influenced album cover art. The album was been extremely well received and the album cover was seen all over the world.